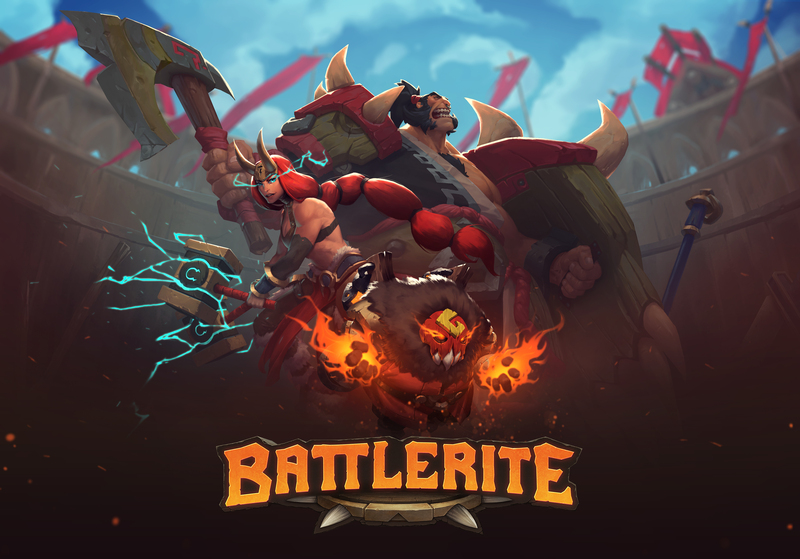 Stunlock Studios and co-investor Coffee Stain Studios are excited to share that Battlerite climbed to the number 1 spot on Steam’s Global Top Seller list during the Battlerite Free Weekend. 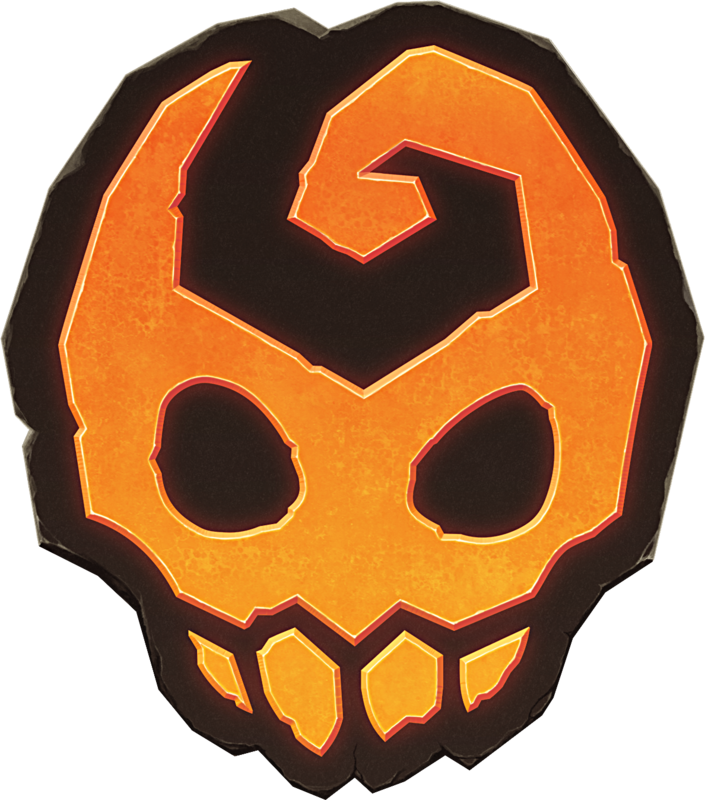 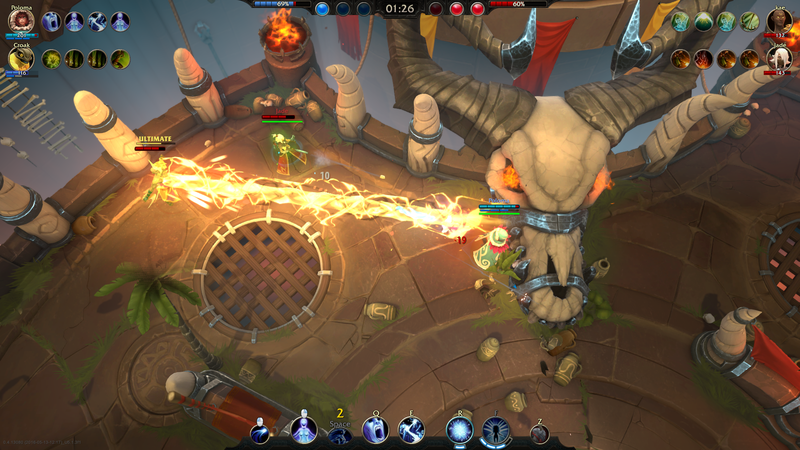 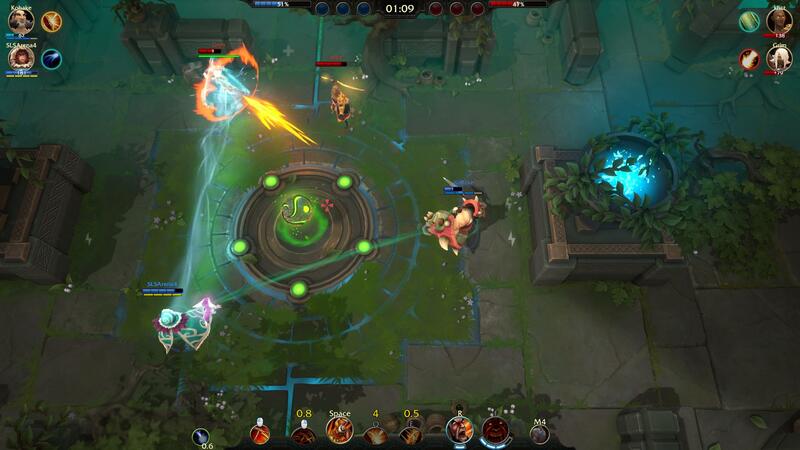 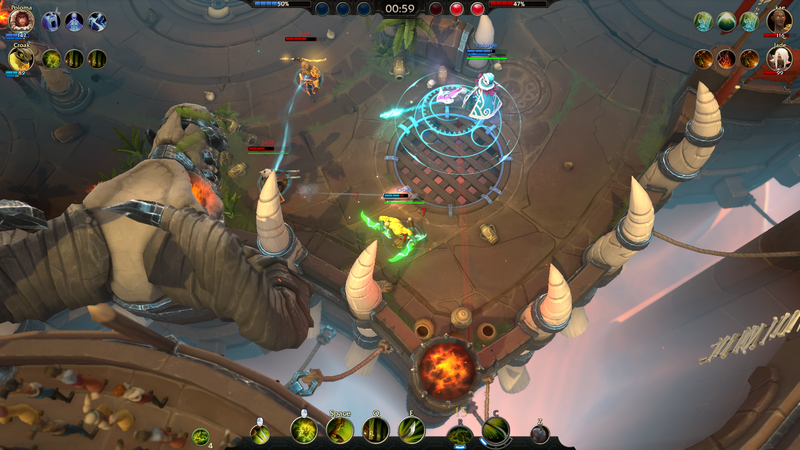 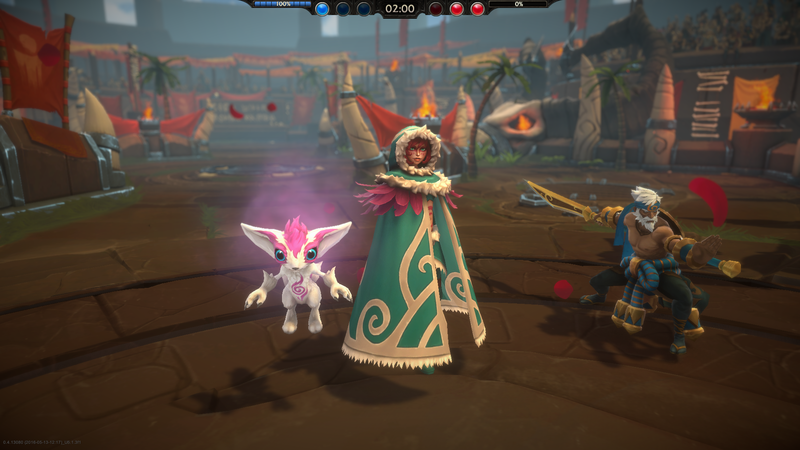 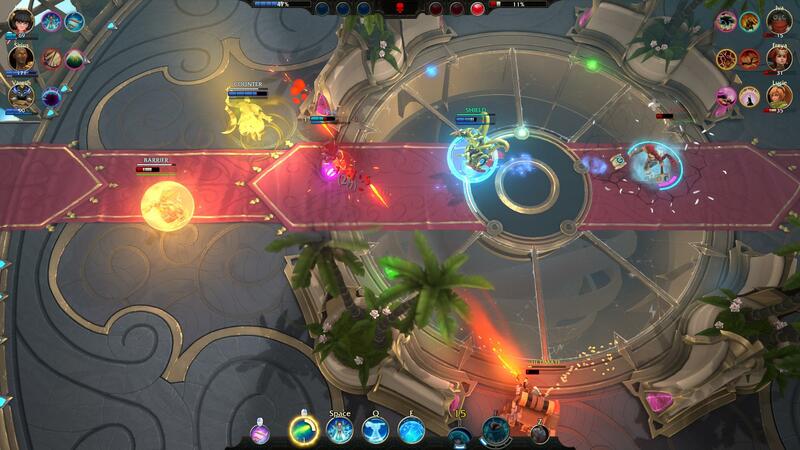 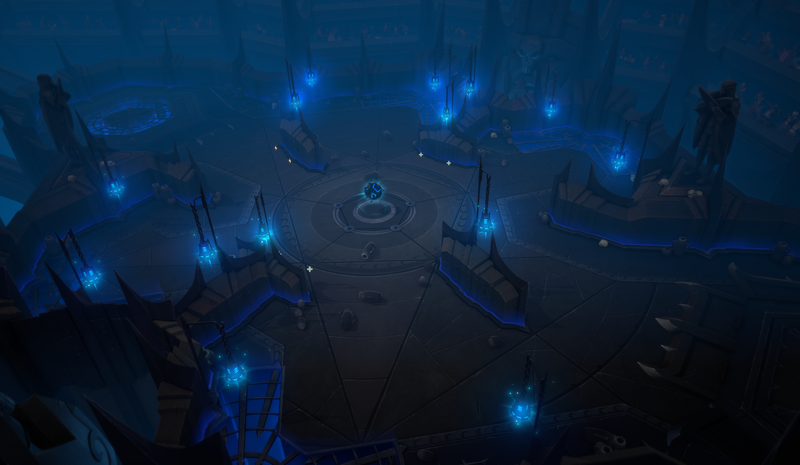 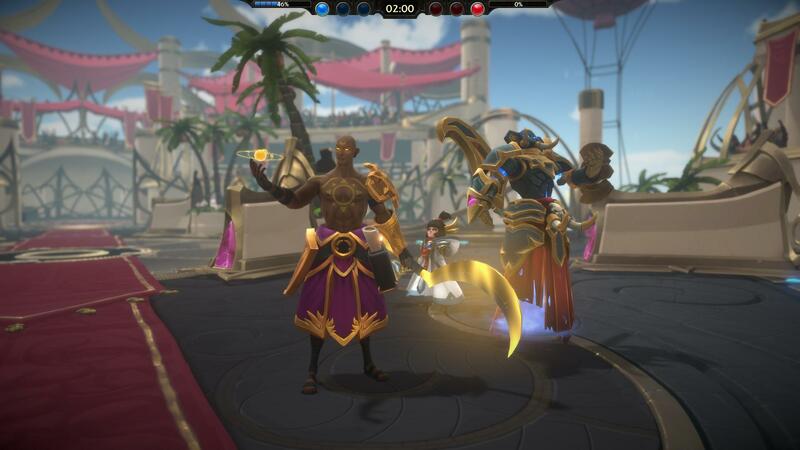 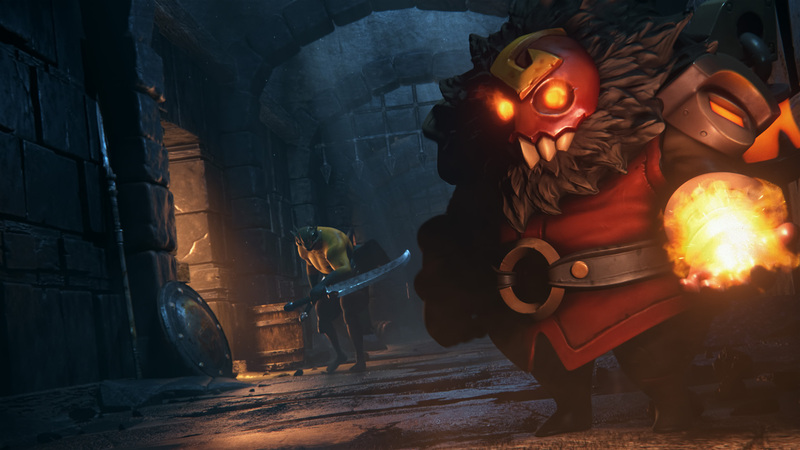 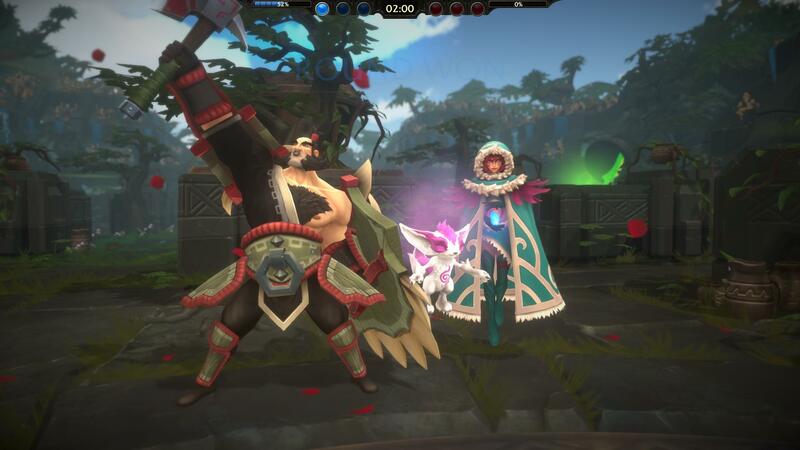 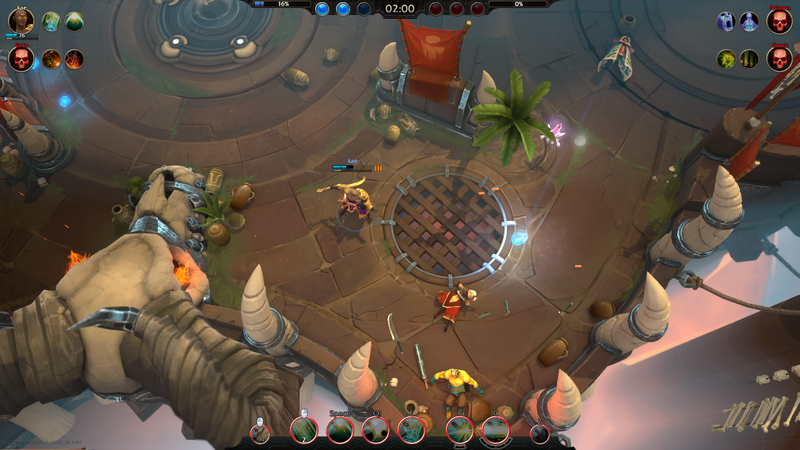 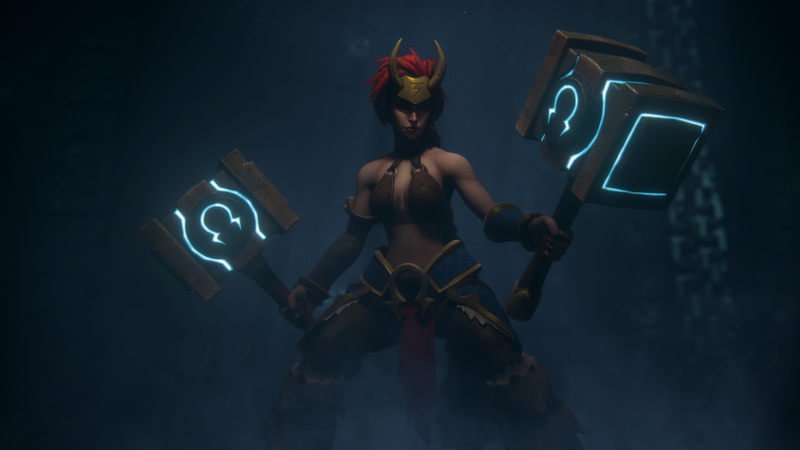 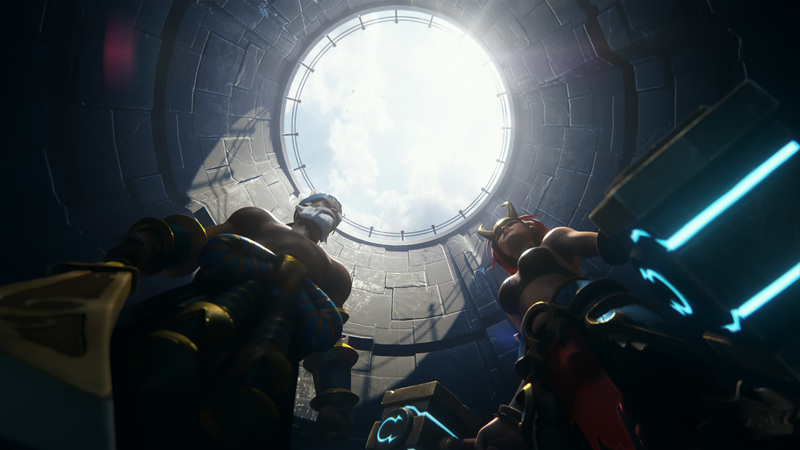 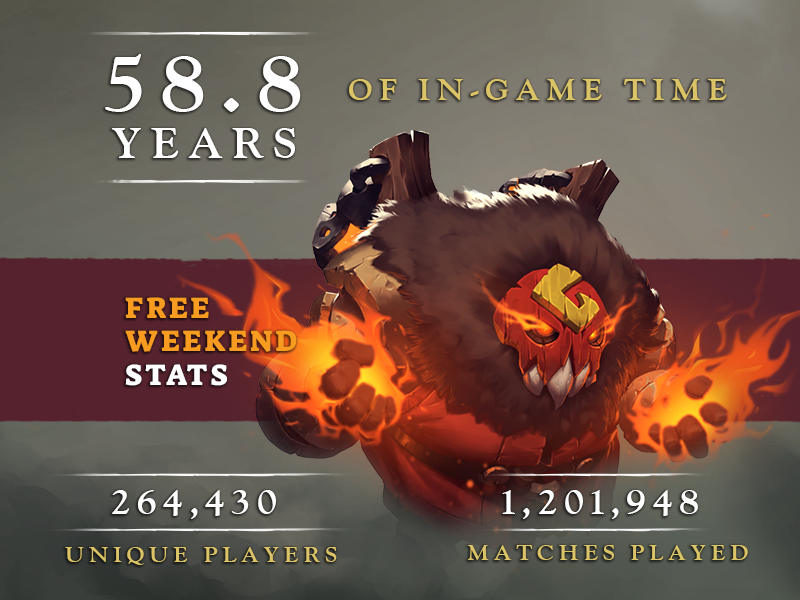 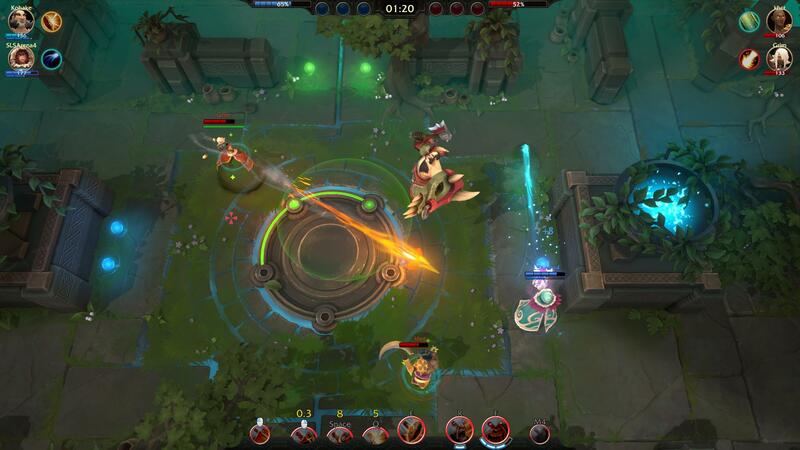 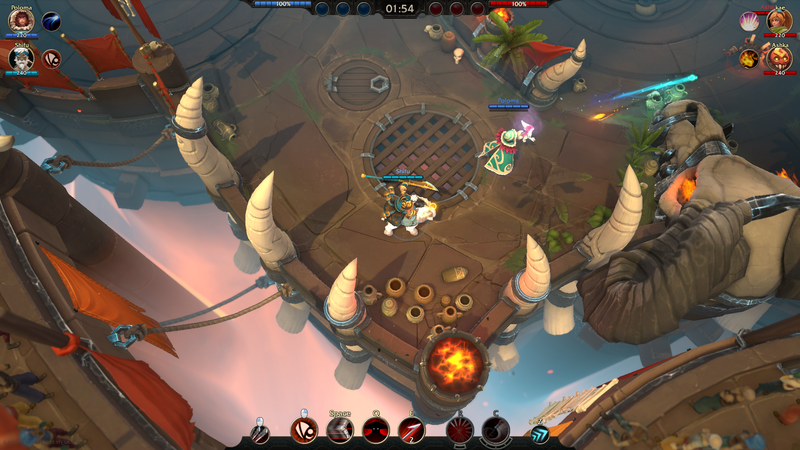 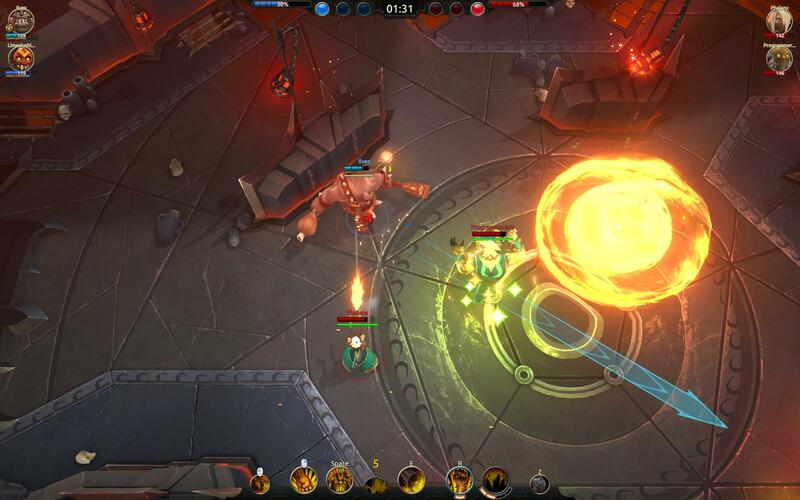 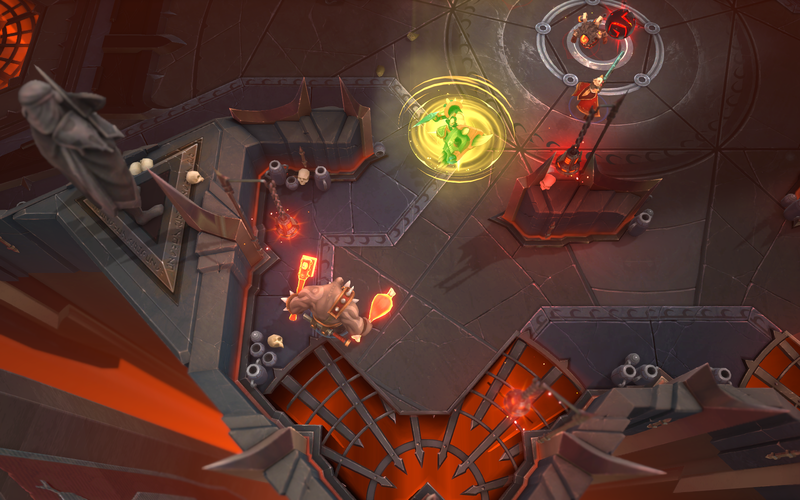 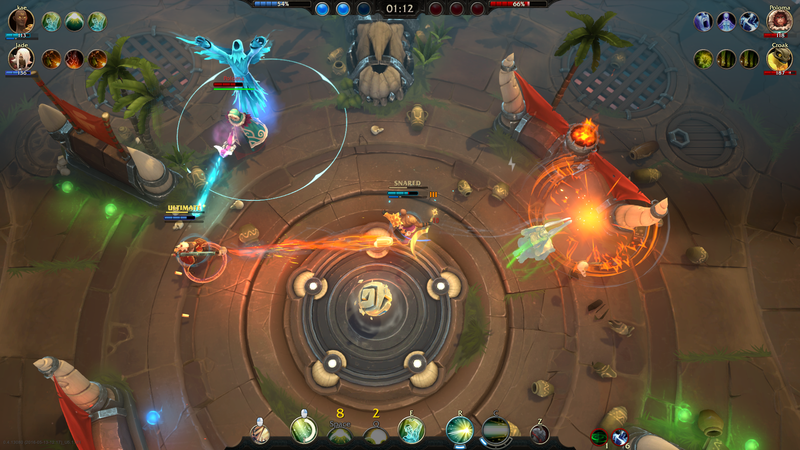 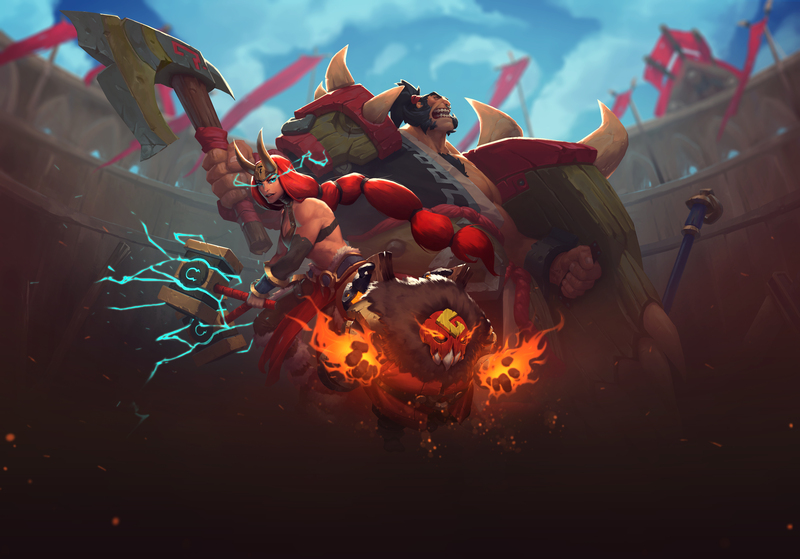 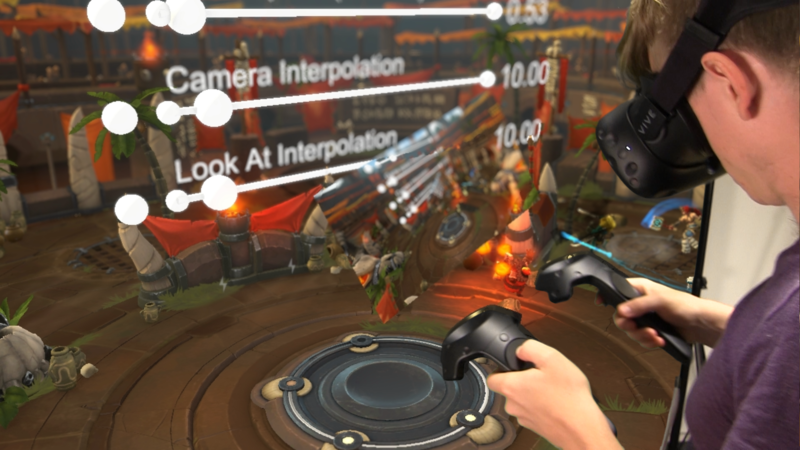 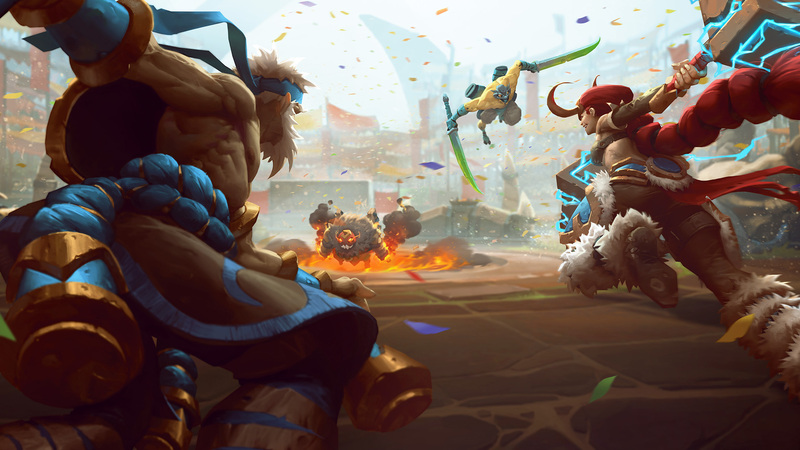 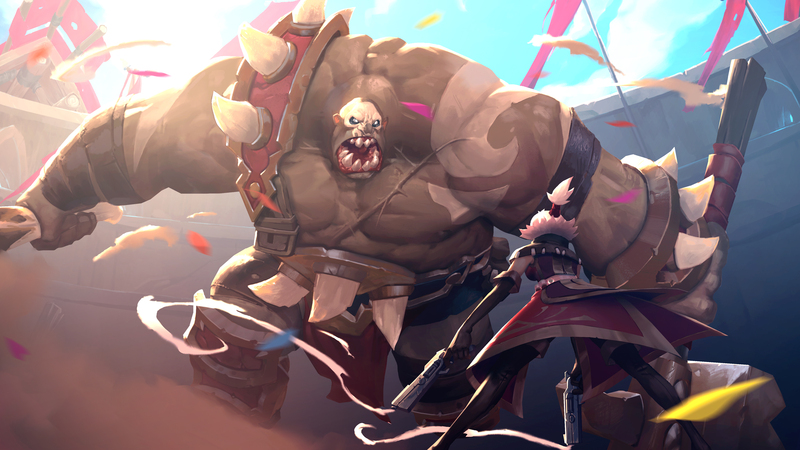 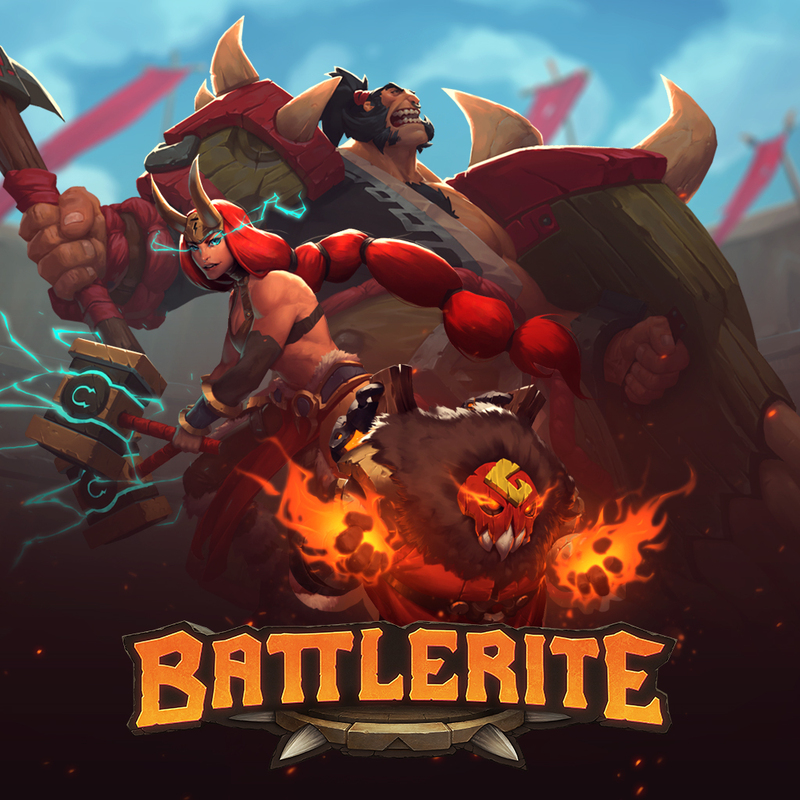 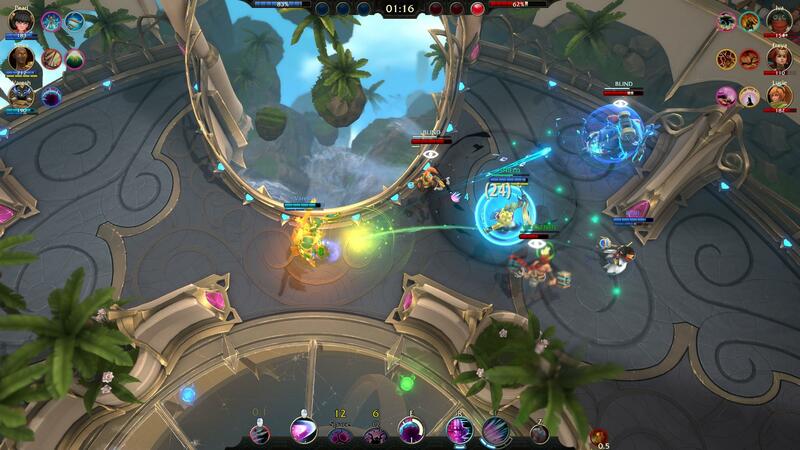 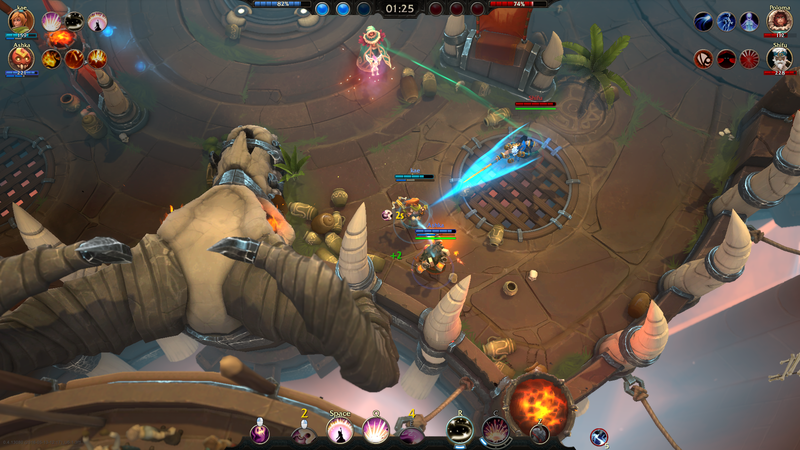 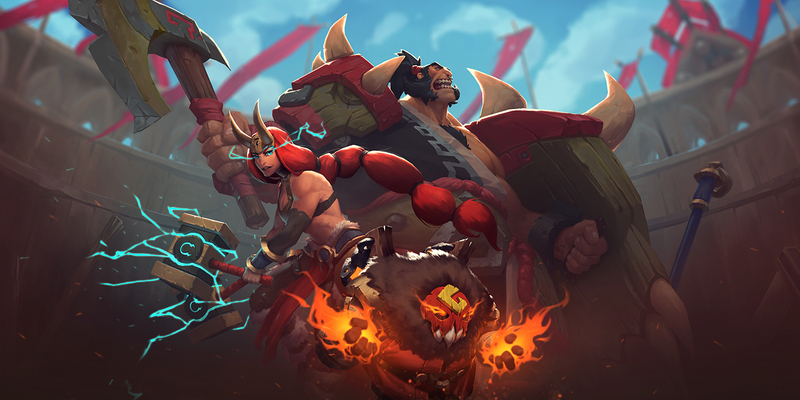 More than 440,000 copies have been sold in just 9 weeks and approximately 227,000 new users played Battlerite throughout the free-to-play event. 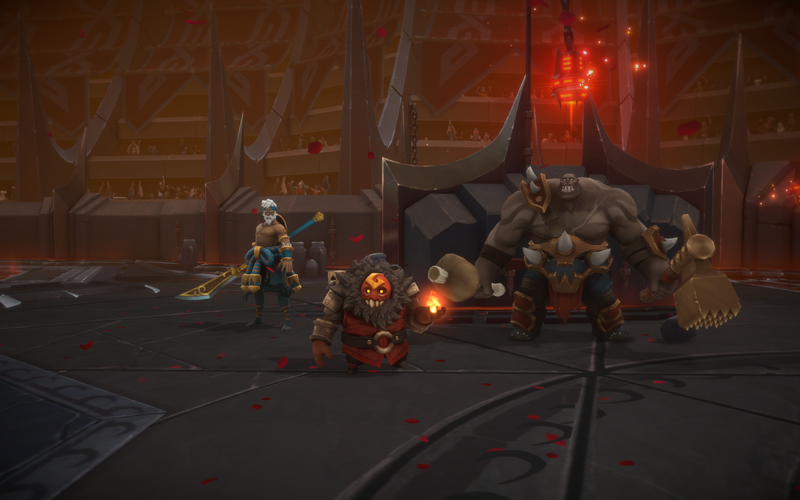 Today, Stunlock Studios are revealing more information and showcasing the first screenshots regarding the next big update, Winter Patch (Patch 0.10). 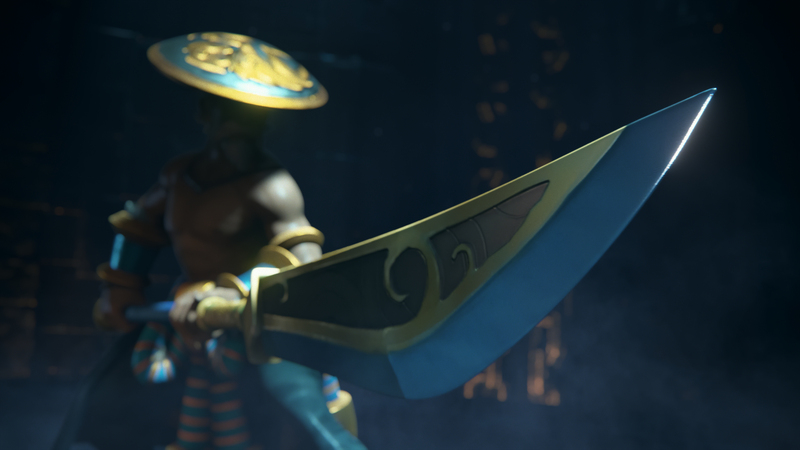 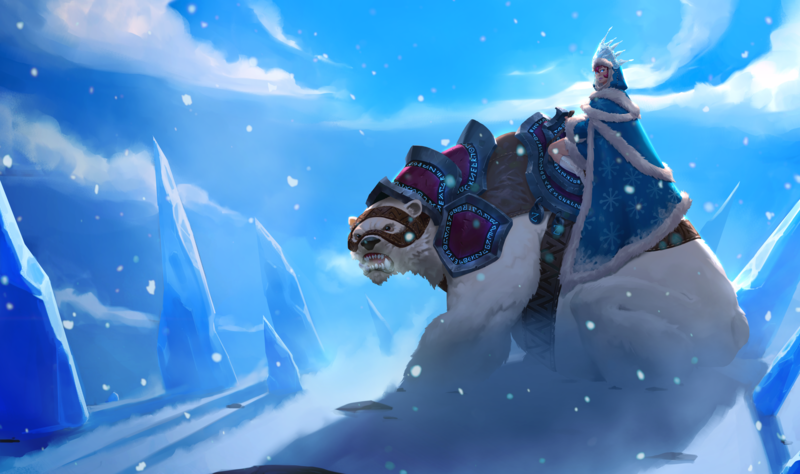 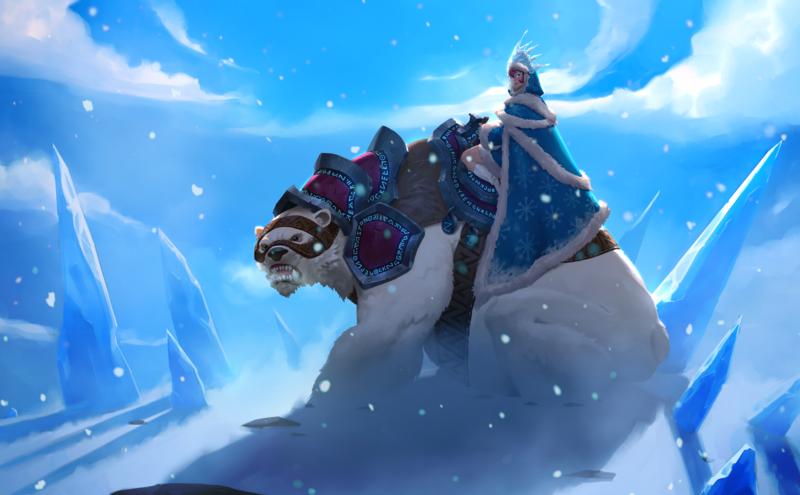 Next week on Wednesday 14th December, players can look forward to a new ranking system, winter themed weapons for ALL champions, the first legendary outfits and a new champion which has yet to be announced. 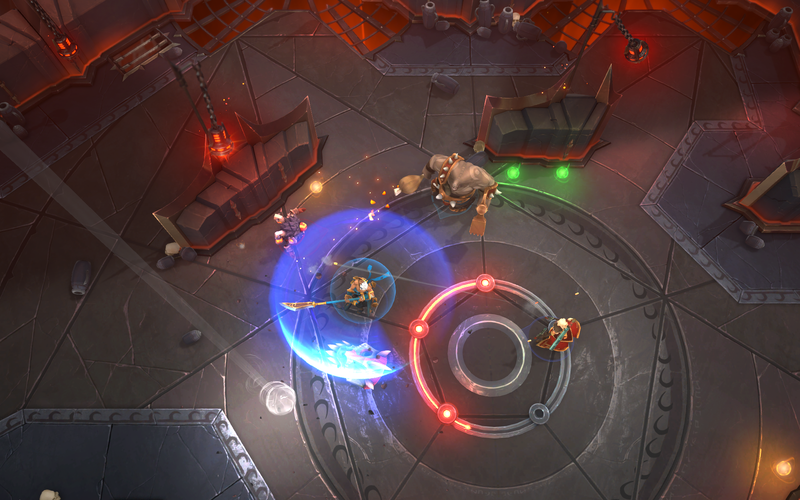 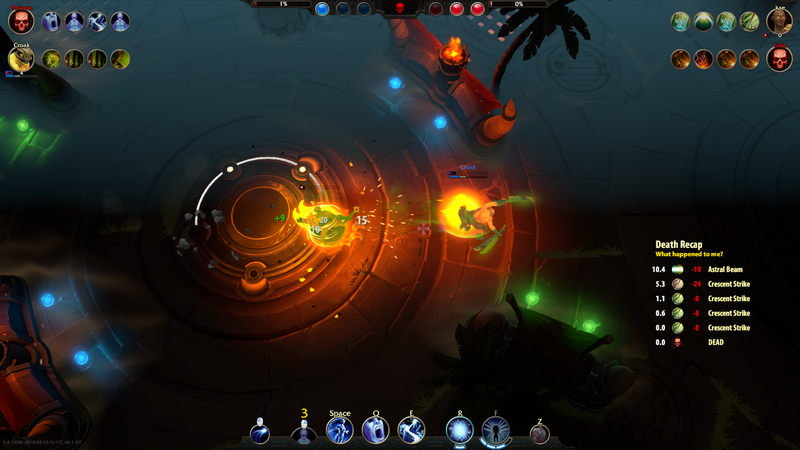 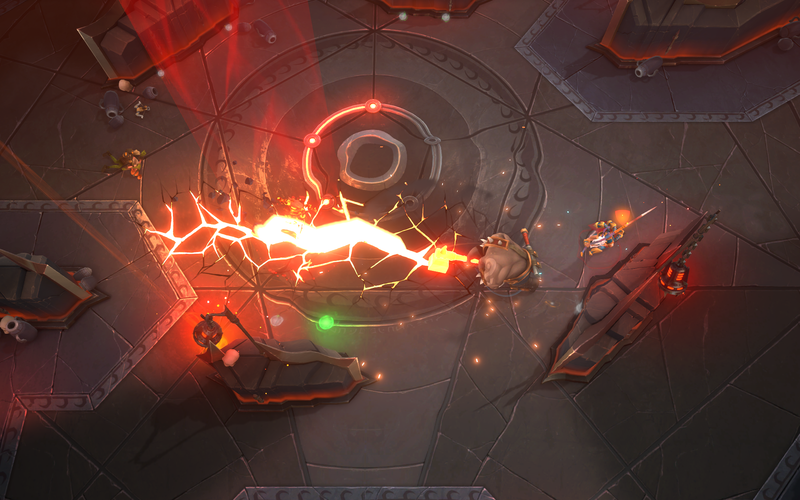 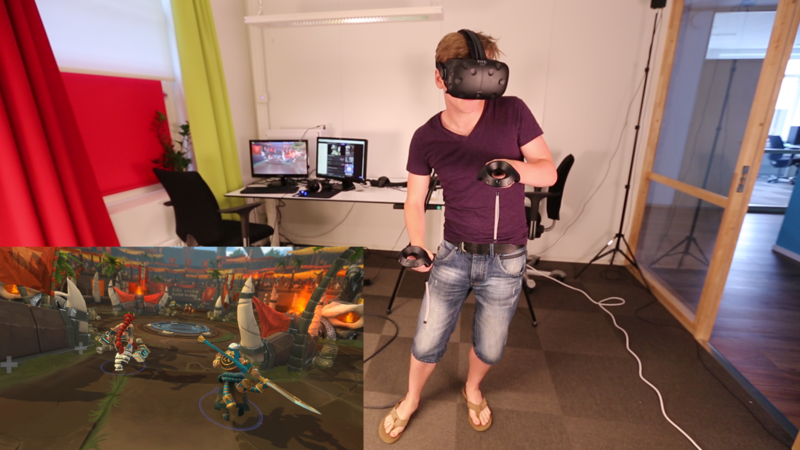 The developers also included general gameplay fixes and character polish.